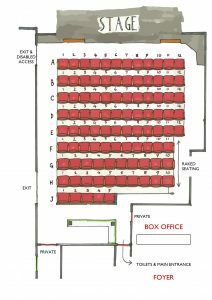 Tickets for productions may also be booked by calling our box office on (01507) 526 566, or in person at Horncastle Music Shop 10 Bull Ring, Horncastle. 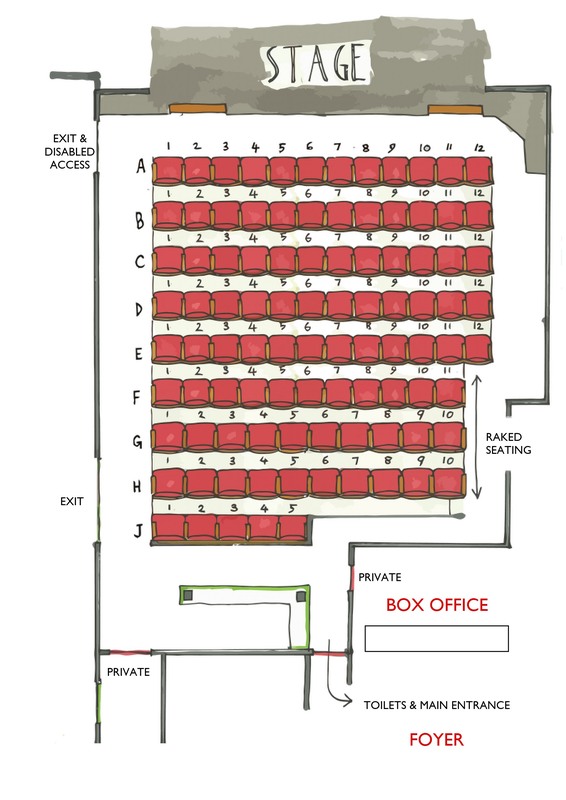 If you require a wheelchair space, or have other special requirements, please contact the Box Office before booking. Ticket prices are usually £7 and £6 concessions as of September 2016*. There are discounts for group bookings (10 for the price of 9) and season tickets are available. No concessions are available on Pantomime tickets. Clicking ‘Book Now’ will redirect you to an external, secure website to complete your purchase. *Please note that bookings made online will incur an additional booking fee. Terms and conditions apply.